Gloucestershire and Worcestershire Railway 8F Day 3-1-11. 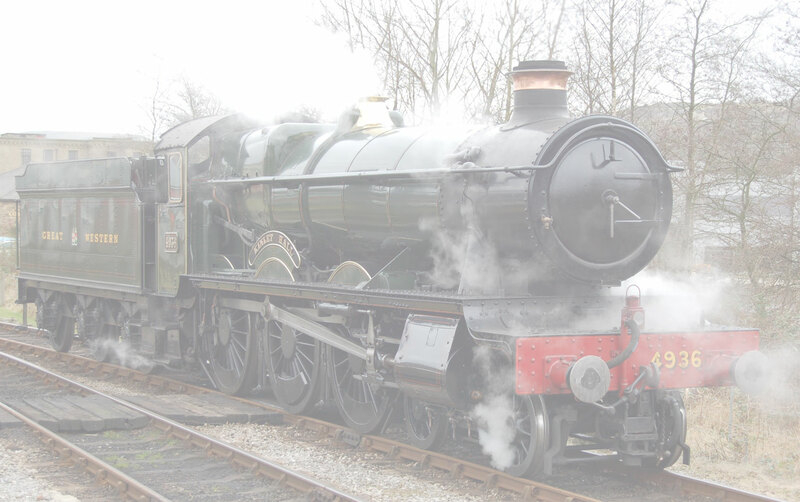 The Gloucestershire and Worcestershire Railway held a Cheltenham Fryer Special day on the 3rd of January. Although the specials could not run to Cheltenham due to the Gotherington land slip the day proved a sell out. Star of the show was a recently re-patriated Turkish 8F still in its Turkish livery, the cold day made for some impressive steaming. A great start to 2011. Enjoy the pictures.